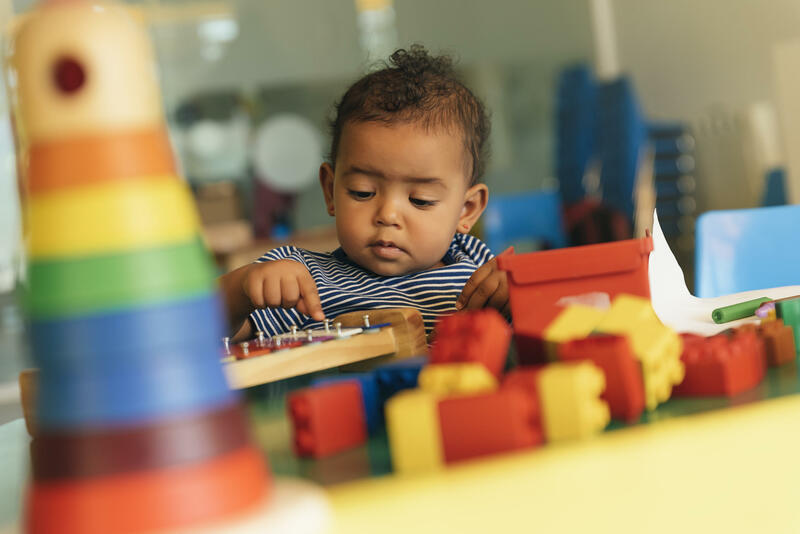 Early Futures is a first-of-its-kind gathering of leaders who understand that the early childhood years are a critical time for new investments in our nation’s most precious resource, our children. We invite you to join our diverse community of innovative thinkers and doers with one goal in common: to ensure that every child develops a solid foundation towards fulfilling their innate promise! ﻿﻿• You'll get broad exposure to the industry’s most promising entrepreneurial talent and solutions. • You'll meet and connect with new people of diverse backgrounds who will push your thinking, teach, inspire and support you. • You'll listen and learn ­from some of the most well-renowned scientists, social entrepreneurs, CEOs, policy makers and practitioners. • You'll contribute. You'll help advance the community and the field more broadly by providing feedback, teaching something, asking critical questions and offering a new perspective. All participants will gain a broad perspective on the state of innovation and impact in the early childhood field. • Cultivate new ideas from cross-functional discussions, flash talks and brainstorms. • Plus tailored meetings and serendipitous encounters! Not your regular routine - get ready to connect, learn, build, and grow! Note: Parking is not available at eBay, but transportation will be provided from the San Jose Hilton. Hear from the field's leading entrepreneurs in demo day-like 3-minute presentations! Brainstorm and contribute to a current idea or challenge from an entrepreneur at your table. We'll discuss key insights and learnings — and what we need to do as a community to solve the most pressing challenges in early childhood now, to give our youngest citizens the best possible chance for a bright future. Help us toast to an engaging, fruitful two days together! Join hands-on topical workshops that will help advance both the field and ventures. Parking is not available at eBay, but free shuttles will be provided from the San Jose Hilton (and to and from Tuesday's evening event). Even if you are not staying at the Hilton, you can still use the shuttle service. Local guests: Please plan to take public transportation or a ride share to eBay. If you drive, you can park at the San Jose Hilton where you can take advantage of our overnight guest parking rate and free shuttles to eBay. We have unusual DNA. Your organizing team members are deeply inspired by leading educators, social entrepreneurs, child development, and technology experts who have pioneered innovative solutions at a national and global scale. Thank you to our event and content partners! Sorry, we are sold out! If you would like to be added to our waitlist, please email: team@promisestudio.org. Thank you!